If you are starting to develop an interest in gardening, it can be tough to know what the best tools for the job are. We’re not talking about the basic hand tools like shears and rakes but power tools designed to make your life easier. We will look here at 9 of the best basic options to save you time and effort without breaking the bank. This might not seem like the most obvious choice but a log splitters take all the grief out of chopping wood. Whether you opt for an electric or petrol model, these awesome mechanical axes are worth a place in any tool shed. They are extremely heavy but the handy wheels make moving them around a breeze. Using a log splitter involves little more than feeding in your chunk of wood, pressing a button and letting the machine do the rest. Depending on where you live in the world, you might know this nifty tool as a weed eater, strimmer or string trimmer. When you have finished up with your lawnmower, a weed eater allows you to finish off the edges perfectly. 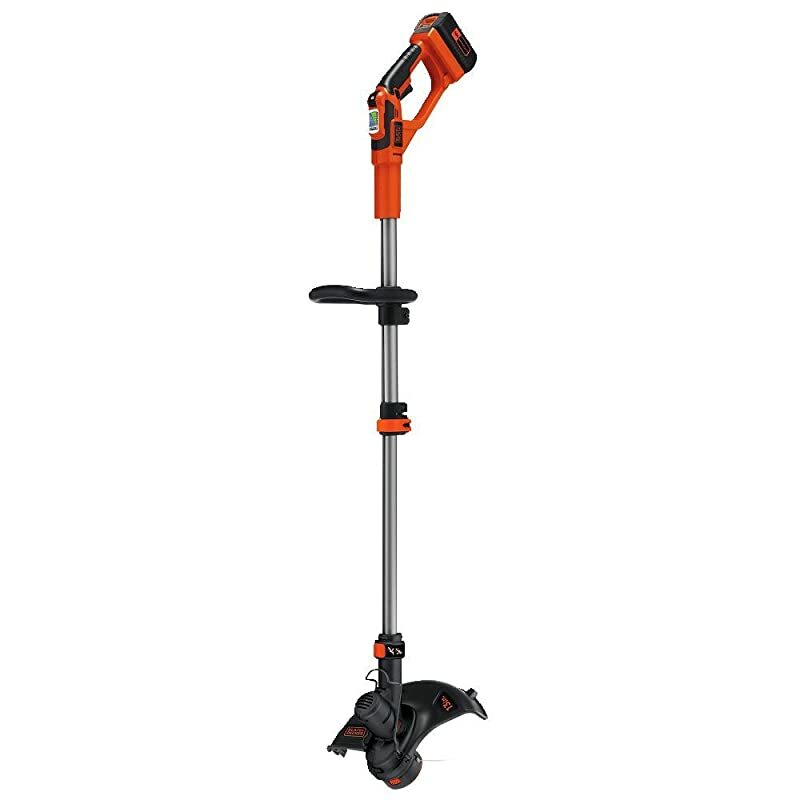 You can choose a torquey and powerful gas-fuelled version or a lighter electric strimmer. Corded or cordless, choose the type that best suits your needs. Take proper safety precautions and you can enjoy an immaculate garden without the hassle of cutting edges by hand. The garden extends beyond flowerbeds and a nicely trimmed lawn. Most of us today have a number of paved areas, paths, and patios. Keeping them clean by hand can be taxing. Do yourself a favor and invest in a pressure washer. You can save water – you’ll use twice as much with a garden hose – while generating thirty times the power. Win-win! Say goodbye to mold and grime. Clean your decking, garden furniture, and pathways without breaking a sweat. You can even wash your car with it too. Disposing of garden waste can be awkward if you have lots of branches and plant material. Pick up a shredder and you can cut all these down to size with consummate ease. Electric shredders are quiet and eco-friendly with their motors free of emissions. If you need to work where mains access is restricted, a petrol chipper-shredder is a great alternative. Shredders are the perfect way to keep your garden debris-free while avoiding the need for regular, messy bonfires. A solid chainsaw is one of the most versatile and useful tools you can find. 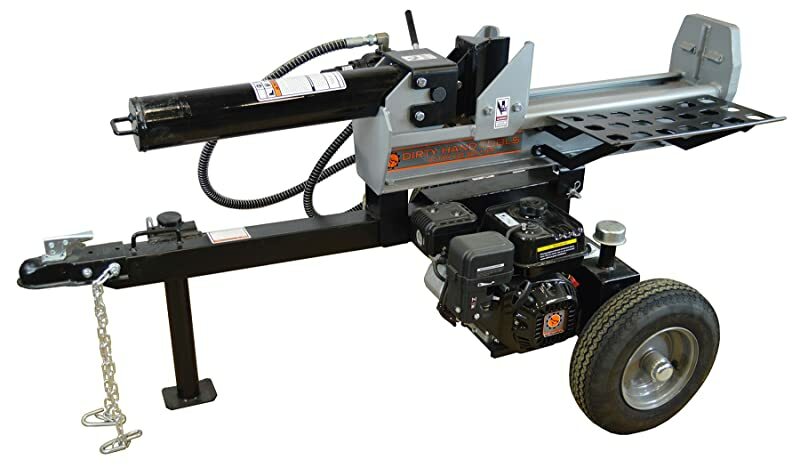 They are particularly valuable if you need to cut some logs down to size but do not have space or budget to justify a log splitter. Look for a chainsaw that is ergonomic and quiet – think of the neighbors! – with a self-oiling chain. If you enjoy gardening, you’ll know only too well how laborious it can be to try picking up fallen leaves. These can spoil the neat effect of your beautifully manicured lawn. The solution is to pick up a cordless battery-operated leaf blower. A gas-powered blower is better if you have a large, sprawling yard. Leaf blowers harness centrifugal force and blow all stray leaves into neat, manageable piles. One of the more obvious but absolutely vital pieces of kit for any keen gardener is a decent lawnmower. Think about the budget and spend as much as you can afford. 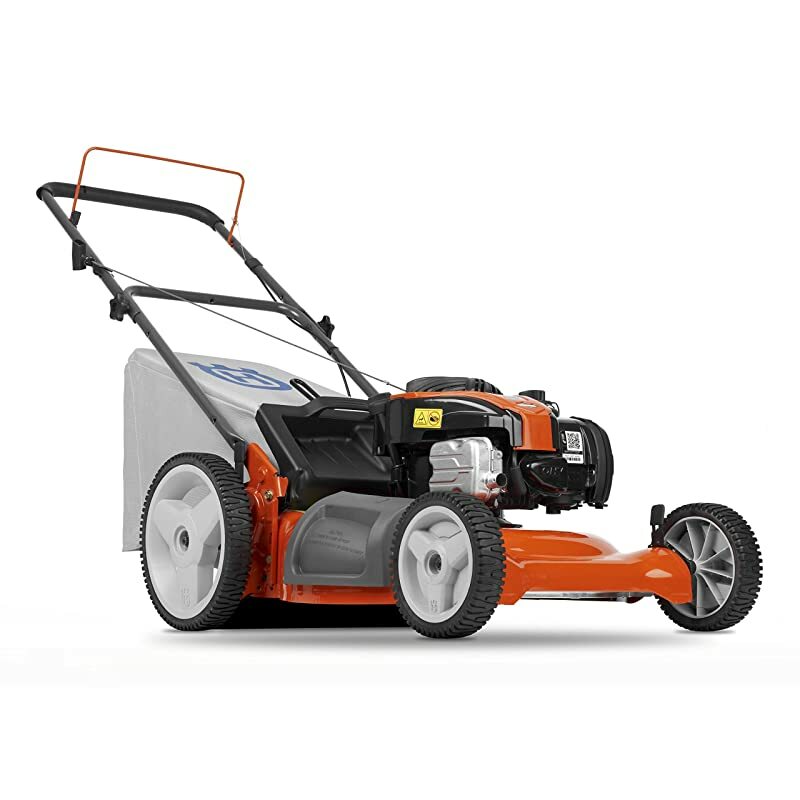 If you buy a high-quality mower, it will give you many years of good service. Analyze exactly what you want from a mower and choose accordingly. No gardener should be without one. If your house and garden are surrounded by hedges, get yourself a dedicated electric trimmer. They usually come with extendable handles that enable you to reach up without straining yourself. Check that you can manage the weight and test a few models first before buying one that you can comfortably maneuver. Much as a weed eater will finish off the edges of your lawn, a raker and scarifier is a superb tool for removing moss and other dead material from the grass. This process also encourages the growth of healthy grass. Look out for one with a powerful motor and a substantial collection bag. You don’t need to go and buy all of these garden tools in one go. Take your time and build up your collection over time. All of the items on this list will save you time and sweat allowing you to focus on the more enjoyable elements of gardening.